Equipment failure, physical disability or an overwhelming dose of Murphy’s Law. The result is being lost, which can be a terrifying and life threatening experience. One of the most dangerous environments in which this can happen is the rural/wilderness areas that surround our familiar man-made environments. Since most people aren’t trained or equipped to survive in these circumstances indefinitely, a key part of survival for the lost person is being found. 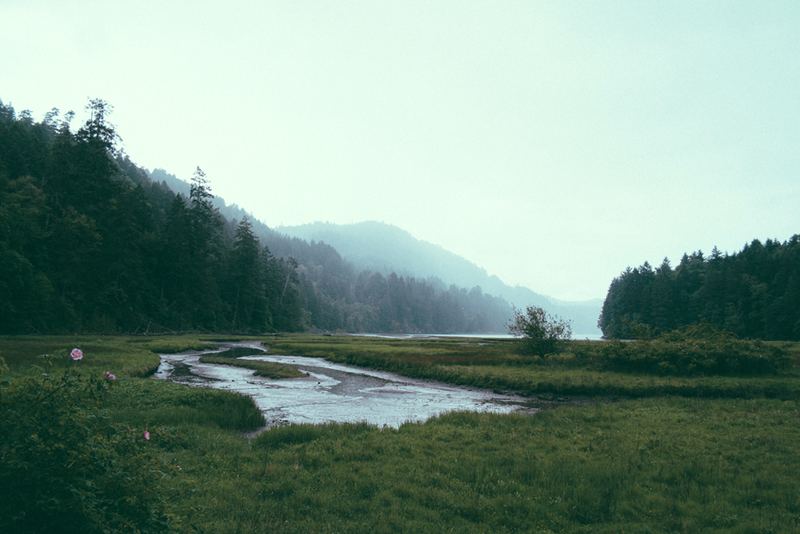 In this article, we’ll examine what the average hiker/camper/outdoor enthusiast can do to increase their chances of being found by examining how Wilderness Search and Rescue Personnel approach the missing person incident. Where was the person last seen? What was the person’s last known location? Was there a plan of movement, direction of travel or destination? Where have people previously gotten lost in the area? Are there any tricky decision points along the route where a person may get off course? Is there any indication that the missing person is not in the area being searched? Events leading up to disappearance; time since last contact. Begin investigative activities and determine where to start search operations. Establish containment around the search area at a distance that matches the behavior profile and terrain. Set up methods for attracting the lost person (sirens, fires, flashing lights, etc) or detecting if they leave the search area (track traps, motion sensors, etc). Search the immediate area around the place last seen/last known point to find the subject/and or determine a direction of travel. Search routes of travel and linear features that speed movement from the search area. Search locations of interest, such as destinations, hazards or natural attractors. Investigation activities, in concert with local law enforcement, will be used to develop a detailed picture of the missing person, the events surrounding their disappearance, probable behavioral patterns, likely scenarios of events and narrow down probable locations where the person may be. Search resources will be applied in a combined manner to search high probability areas, eliminate areas the subject is not at, locate specific sign/indications of the subject’s presence and follow up on pertinent clues and indicators. Multiple types of resources will be moved through search areas in order to increase the likelihood of detecting the missing person. Foot patrol styled searching involves a variety of tactics including grid searching, purposeful wandering (going to notable points) and surveying (observation post work). These personnel depend on the use of their senses, teamwork and attraction methods. Mounted personnel are able to search areas rapidly. The riders benefit from their raised perspective for general observation and sign-cutting. The horses themselves, when trained, can be as active in searching as their riders. Trained horses will alert to both visual clues and smell (which has been shown to be as good, if not better, than most dogs). Dogs and their handlers work in small teams to either search large areas or seek and follow a specific scent trail. Different dogs are trained in different methods. Not all dogs are “scent specific.” Those that aren’t scent specific will search for human scent versus a specific person. Knowing the dog’s training and its handler’s experience is key to effective use by a search manager. Trained to various levels of proficiency in detecting, identifying and following disturbances in an environment made by humans or animals. These personnel depend on keenly honed observational and analytical abilities to understand their environment. 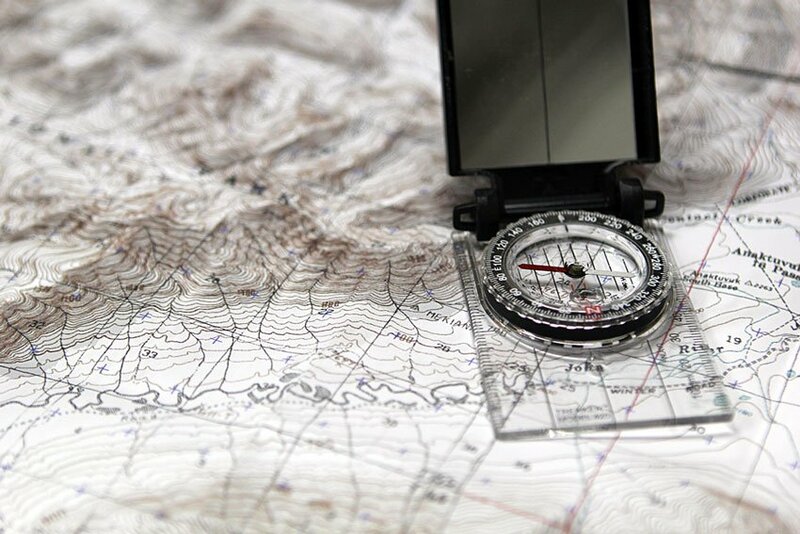 Frequently used to determine route of travel and analyze clues. Extremely versatile and frequently combined with other units as force multipliers (especially alongside dog units). Though their effectiveness varies according to the environment and skill of the crew, these units are often able to bring sophisticated imaging technology into play. Forward Looking Infra-Red (or FLIR) in dense environments and active visual observation in open areas can yield good results. These units depend on visual cues. They’re also immensely helpful in raising the morale of the missing person (since they tend to hear or see the helicopter, even if it does not see them). The best way to speed your rescue is to tell the authorities where you are. When you make a plan for your trip, document your intended route of travel, planned activities, timetable, how you can be communicated with and key information about your travel group. Leave this information with a person you trust and establish an emergency plan: When will you be back? How long should they wait before calling authorities? Will you be checking in regularly? Oh yeah… and stick to your plan. If you do make a change, communicate those changes before you act on them. Sending rescue to the wrong location can be as bad as sending them on a wild goose chase. 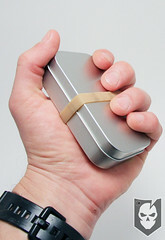 Buy yourself and your rescuers time by equipping to survive for at least 48 hours on your own. 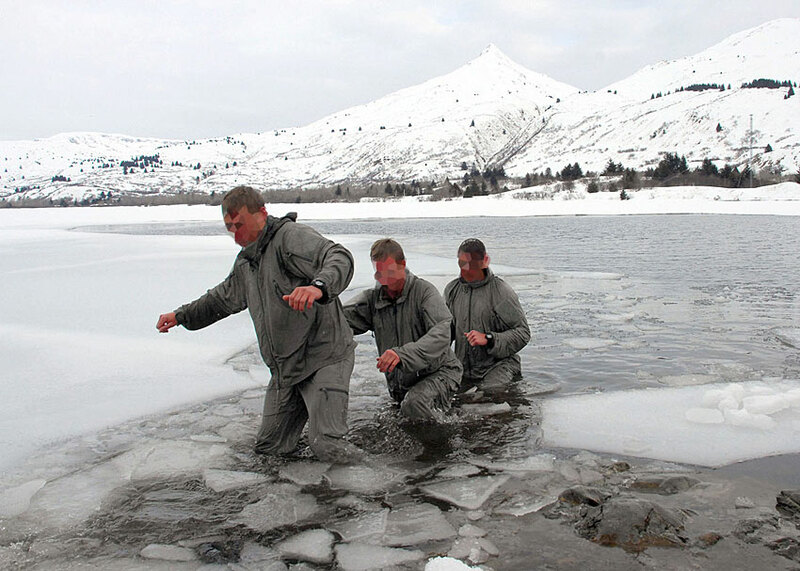 Train and practice survival and basic wilderness medicine. Equip to fill skill-deficits and meet the demands of your environment. 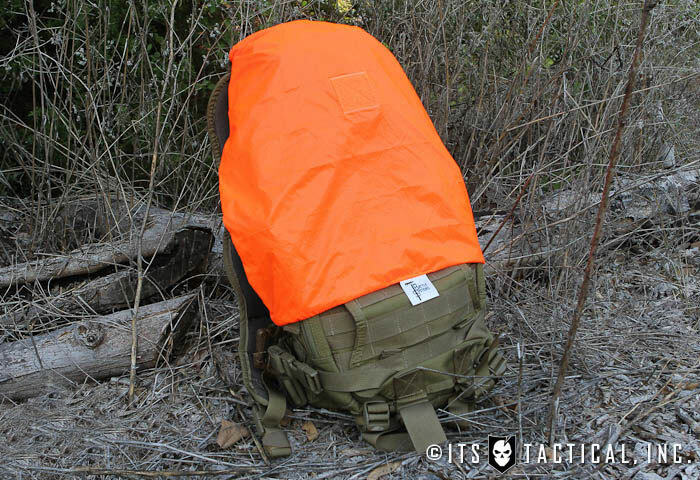 If you’re out hunting, bring some flashy clothing alongside your camo or consider carrying an MPIL. People in denial get themselves into deeper trouble. Be honest with yourself and acknowledge if you’re lost. Move to the next step. If you’ve done the above and ended up in a bad circumstance, STAY PUT. 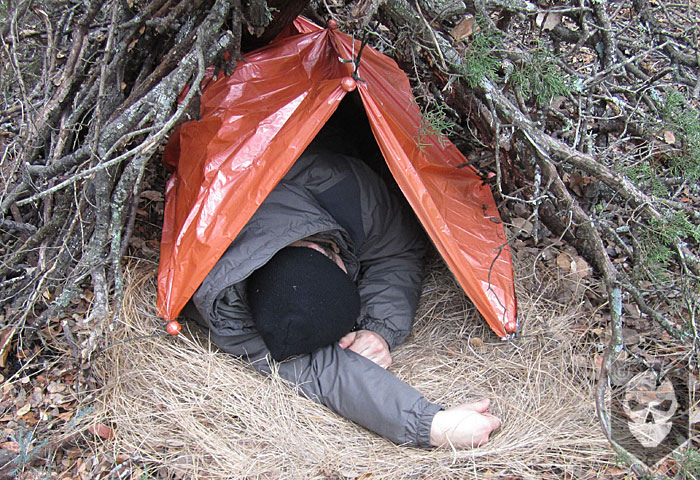 Find a safe location to set up camp and stay there. This is one of the most effective plans if you have a reasonable expectation that someone will come to find you. 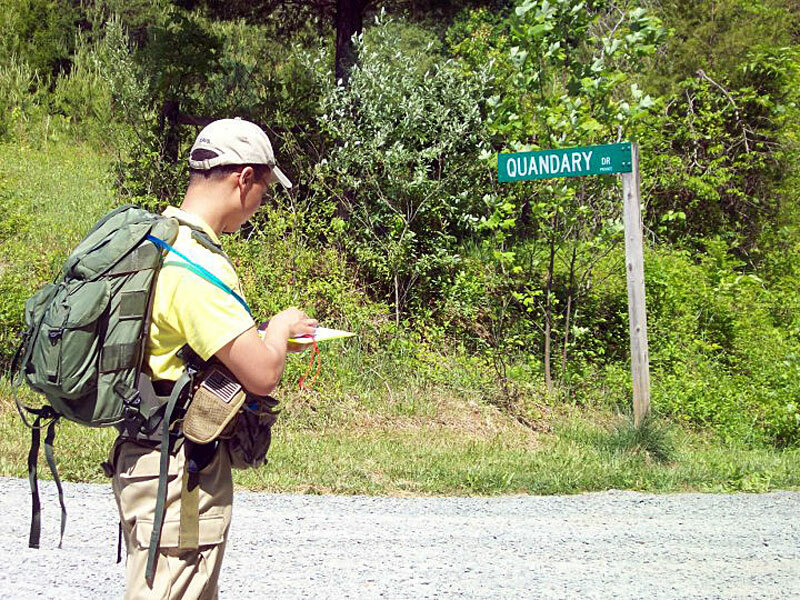 People tend to get themselves more lost when they move or take themselves out of the search area before there’s time for rescue resources to respond. SAR teams using the data provided and effective tactics will narrow down your location. Make yourself and your location as detectible as possible. Think in terms of sight, smell and sound from all angles. Match your methods to the resources that may be used to find you. Your nice leaf-shelter may be warm, but a searcher may walk right past it if it isn’t distinctly marked. More and more of the country is covered by cell phone communication technology and satellite communications are becoming increasingly affordable. Even if you don’t know where you are, trained SAR and Law Enforcement personnel can use the device’s signal to narrow down your location. Personal locator beacons can help immensely as well. As with all technology, have backups and know how to use it properly. There’s not a single standard for Wilderness Search and Rescue methodology. Availability and quality of Wilderness Search and Rescue varies widely across the nation. Know the organizations that are responsible for missing person incidents, how they operate and who the right points of contact are. Be very wary of any private search and rescue organization that isn’t integrated into official emergency management or Law Enforcement systems. While every Search and Rescue Responder loves to get into the field and apply their skills, they also know they’re taking a tremendous risk. Remember that every mission involves putting numerous people, animals and resources in harm’s way. All will push the limits “That Others May Live.” Respect their dedication and sacrifice by taking every effort to prevent an emergency before it happens. A lost child is a terrifying experience for parents and an incident of greatest urgency for rescuers. Given the limited mental development of children, especially at younger ages, it can be extremely hard to prepare them for being “lost.” The National Association for Search and Rescue (NASAR) developed an educational program called “Hug-A-Tree” in the 1980’s to combat this challenge. Designed for children between the ages of 7 and 11, it teaches basic survival principles and how to appropriately respond to being “lost”, as well as being “found” (which can be an issue all its own). This highly effective program can be taught by anyone with adequate preparation. All training materials are available for affordable purchase or download from the NASAR Website. Editor-in-Chief’s Note: Please join us in welcoming Evan Koepke as a contributor on ITS Tactical. 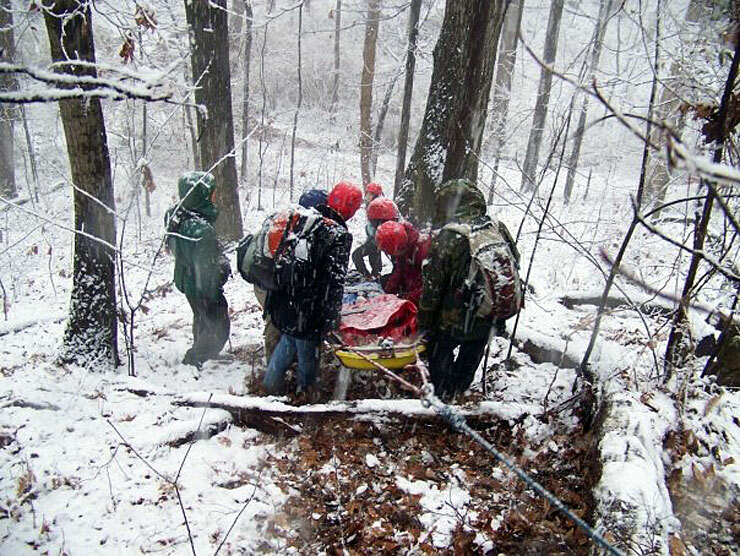 Evan is the former chairman of the Blue Ridge Mountain Rescue Group and the Appalachian Search and Rescue Conference. 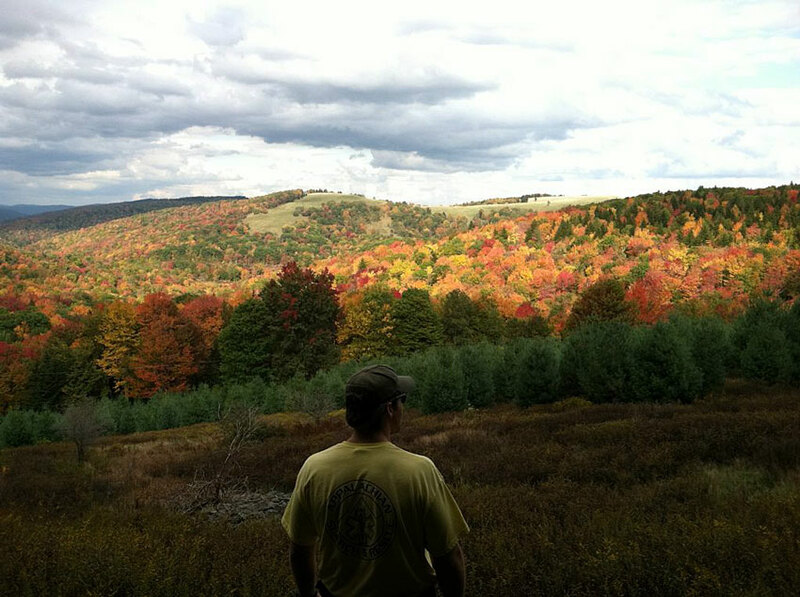 His training and experience includes wilderness search management, lost person behavior, sign-cutting, technical rescue and wilderness medicine. He currently works as the Operations Planning Associate for Team Rubicon, a veterans-based international disaster response organization.